An orthodontic solution provided by your dentist, something like Invisalign, is an enticing option. On the surface, it looks cheaper, and may offer a guarantee of shorter treatment time when compared with traditional metal braces. There is absolutely no denying the effectiveness of Invisalign and the range of the other orthodontic treatments offered by dental professionals. But the effectiveness of any orthodontic treatment will come down to its suitability in correcting your particular orthodontic concerns. An orthodontist is the only dental specialist qualified to make this call. Although a dentist is a highly-trained professional in all areas of general dentistry, repairing damaged teeth, caring for damaged teeth and replacing lost teeth, they are not equipped to provide comprehensive orthodontic assessment or treatment. We’ve created a diagram (from ASO industry information) for patients to identify key differences between dentists and orthodontists. Click the diagram below to view it in full-size. If you are considering treatment to correct a misaligned bite or straighten your smile, it’s strongly recommended you seek the services of a qualified orthodontist. For minor corrections, your orthodontist may recommend Invisalign, or a treatment similar to what a dentist might provide, often at no extra cost. 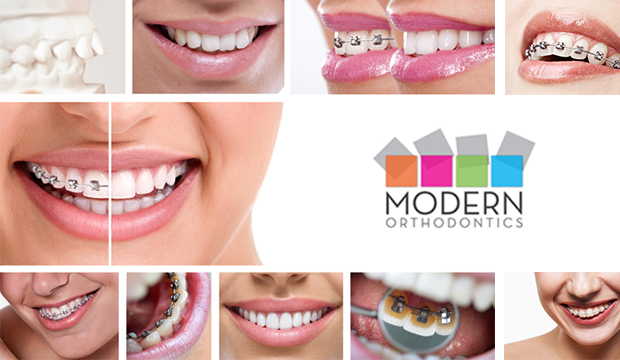 For more complex cases, there are a number of discreet orthodontic options now available that provide all the mechanical and physical benefits offered by traditional metal braces. Lingual Braces are nothing short of amazing. They can perform the same orthodontic corrections provided through wearing traditional metal braces without the visual concerns. They are virtually invisible, attached to the back of your teeth! We’re giving away a FREE lingual braces guide. Click the image below to collect your copy today.